Melanie Dove has over 15 years of experience using SAS to analyze survey data. She has worked on survey data sets from the National Center for Health Statistics, Census, and California Department of Public Health. She received her MPH from Boston University and ScD from Harvard. Melanie is currently teaching an Introduction to SAS class at the University of California, Davis. Katherine Heck is a research analyst at UC San Francisco and works primarily on the annual California Maternal and Infant Health Assessment survey. She has over 20 years of experience using SAS for analysis of survey data, vital records, and Census data. She previously worked for UC Davis, the California Department of Public Health, the Centers for Disease Control and Prevention, National Center for Health Statistics, and Seattle-King County Department of Public Health. Her MPH is from the University of Washington. Surveys are a common type of data set that often require special procedures to analyze accurately. Population-based, representative surveys often incorporate complex methods in data collection, such as oversampling, weighting, stratification, or clustering. Analysis of these data sets will result in incorrect estimates and may overstate significance testing if survey procedures, such as PROC SURVEYFREQ, are not used. Survey procedures use unique syntax that allow the program to adjust for the complex sample design and weighting of representative surveys. This course will give an overview of different types of survey design and reasons to use SAS survey procedures when working with survey data. 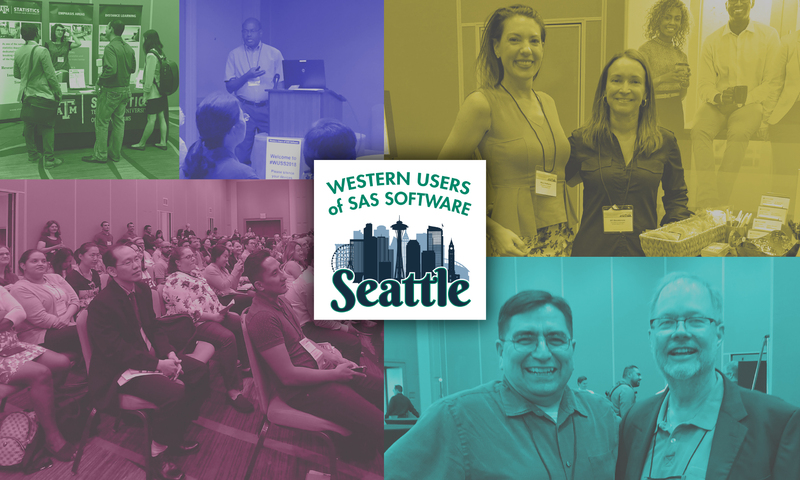 It will teach attendees how to generate weighted and unweighted estimates (frequencies, percentages, means) with correct standard errors and confidence limits when using survey data. In addition, the course will explain how to model continuous and binary outcomes while accounting for the complex design of many commonly used survey data sets. The course will also explain how to interpret the output data from each survey procedure. The course will include examples of code and output. Survey data overview: How do surveys differ from other types of data sets? When and why do you need to use survey procedures?